This #stickywisdom from Jon Kabat-Zinn on the On Being podcast felt like it was especially directed at me! 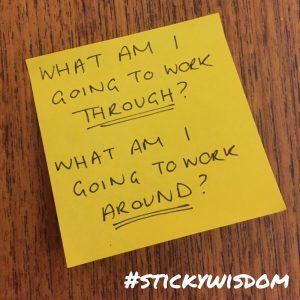 Sticky Wisdom – Through or Around? 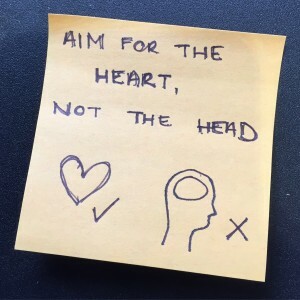 #stickywisdom from Designing Your Life co-author Dave Evans on Jonathan Field’s Good Life Project podcast. Sometimes trying to change yourself isn’t worth the effort and it’s better to embrace your natural tendencies and work with/around them. It’s taken me a long time to realise that I need regular change and variety as well as flexibility in my work. Rather than beat myself up for consistently getting bored/burned out after 12-18 months, I’m going to acknowledge the ways in which I work best (and the ways that I don’t) and build a career based on freelance project and/or short-term contract based work. Cal Fussman shared this advice for interviewing on the Tim Ferriss podcast. His story about interviewing Mikhail Gorbachev was amazing! 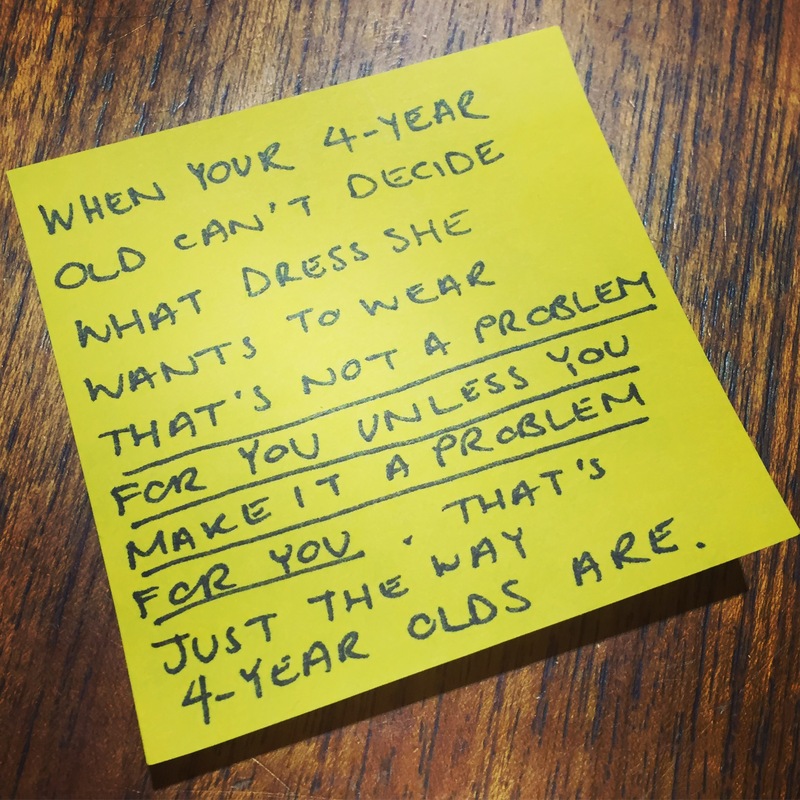 Today’s #stickywisdom comes from Wil Anderson who had a great conversation about education and learning (amongst other things) with Julia Zemiro on the Wilosophy podcast. 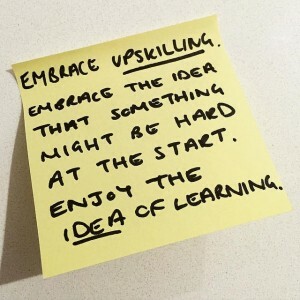 I often get frustrated about my abilities and want to fast forward to some level of competence, but I’m getting better at seeing ‘being crap’ as an exciting starting point and enjoying the process of learning and developing. 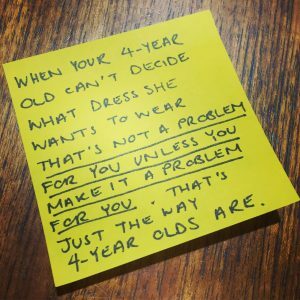 #stickywisdom from Carol Loomis on the Longform podcast. If you haven’t heard of her (I hadn’t prior to this podcast) Carol is a financial journalist who worked at Fortune magazine for 60 years! Longform is becoming one of my most listened to podcasts. 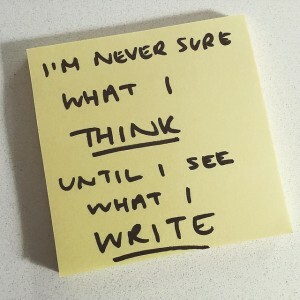 I don’t consider myself a writer (although I would like to write more) but it has so much interesting stuff about work, creative practice, and how people see themselves in the world.